Home » Latest News » Upcoming Events! 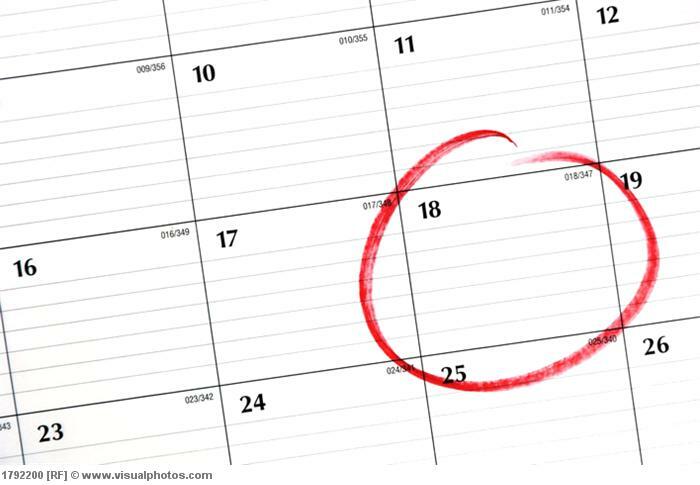 You can keep up-to-date on all of the upcoming events benefiting the Hendricks Regional Health Foundation by checking out our online calendar! You can get all the details here. Check back often for updates!